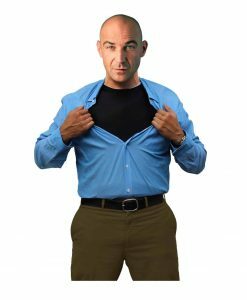 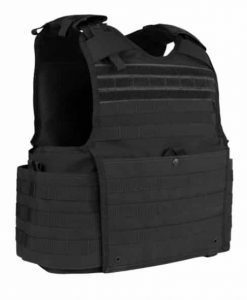 The Stealth™, by Safeguard Armour, concealable carrier system epitomizes lightweight covert protection and sets the precedent for performance excellence. 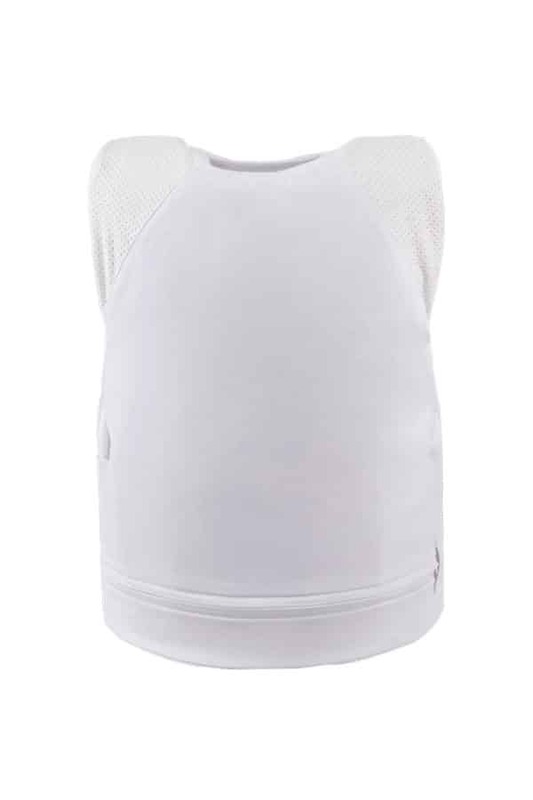 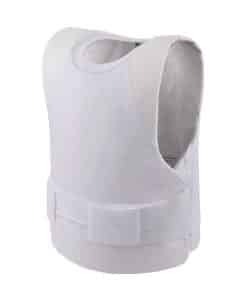 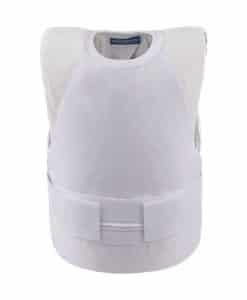 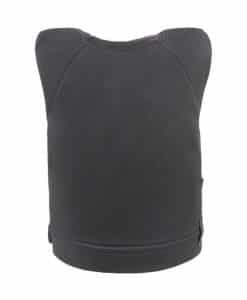 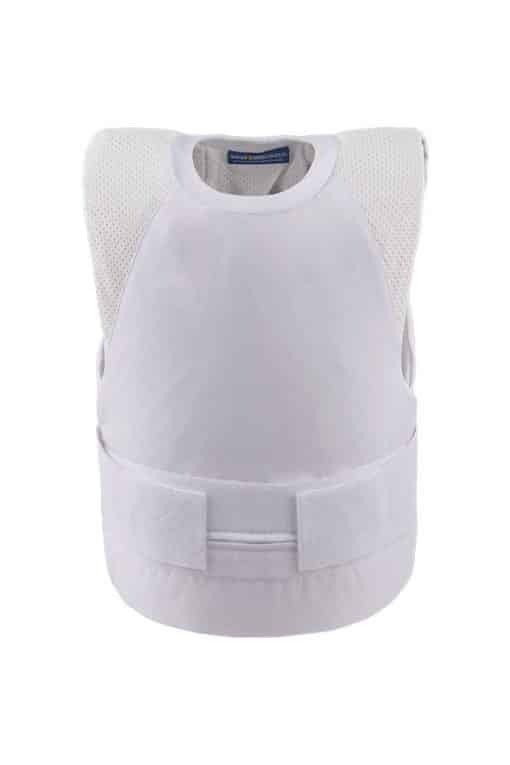 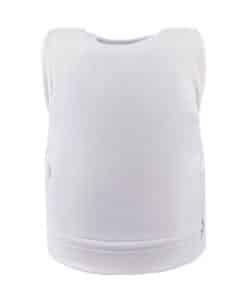 Offering unparalleled levels of comfort, the vests CoolMAX® inner lining creates a thinner, lighter and more breathable vest that diffuses excessive body-heat, making the vest ideal for extended wear beneath clothing in hot climates. 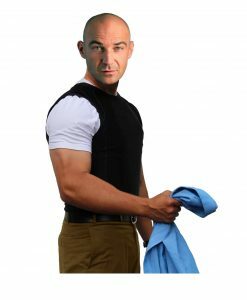 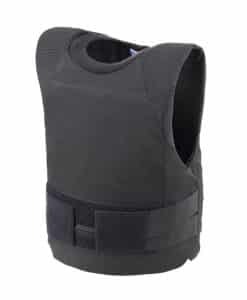 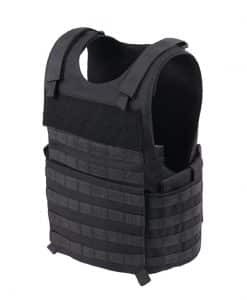 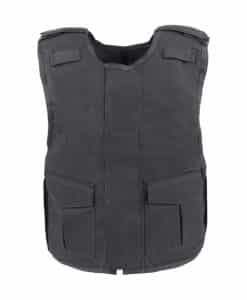 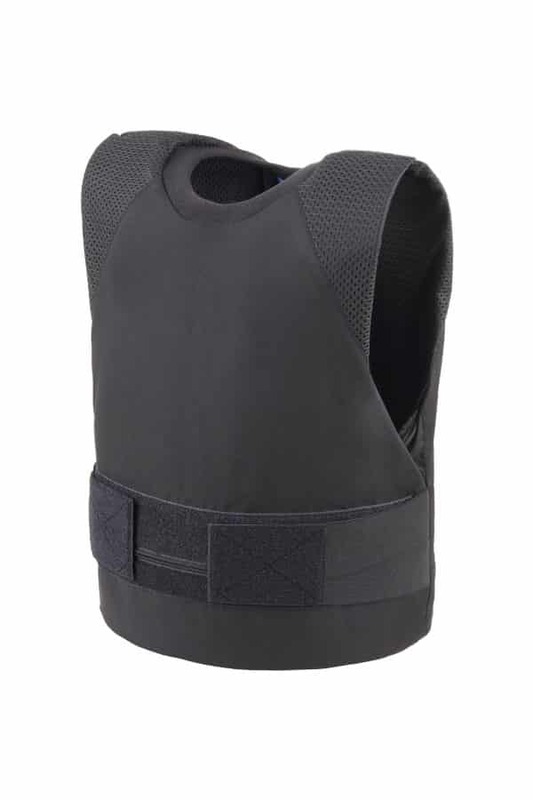 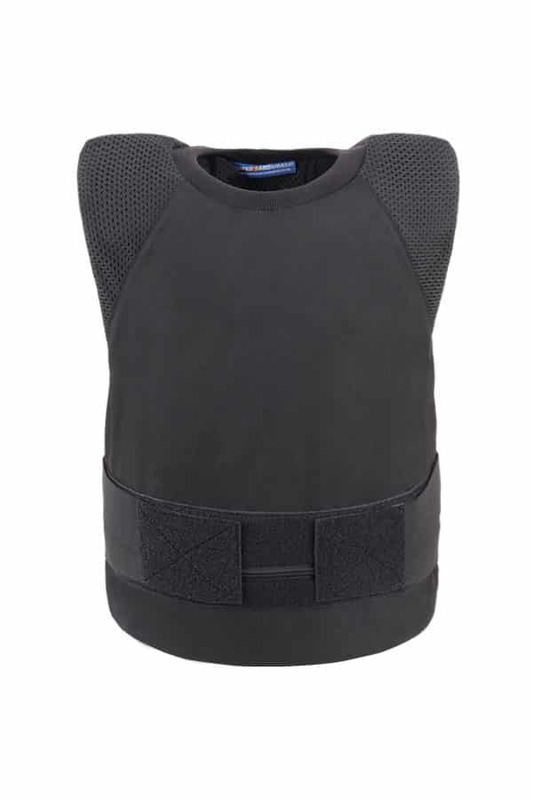 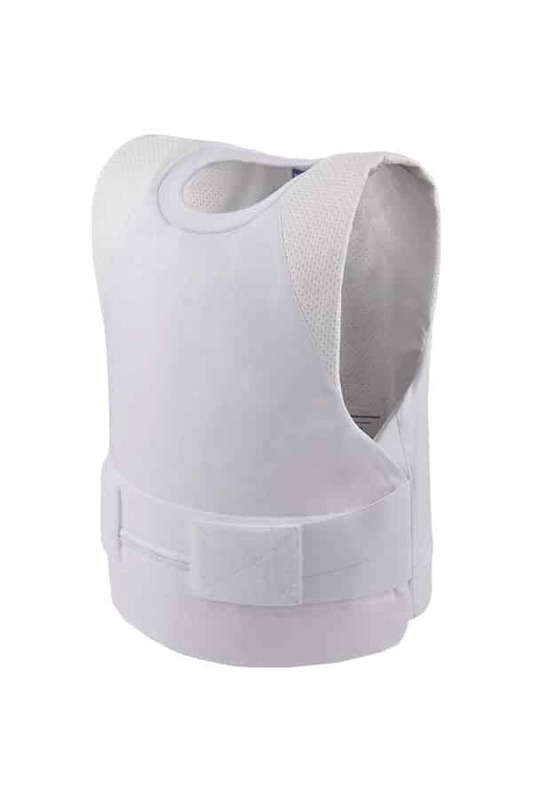 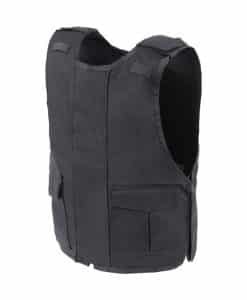 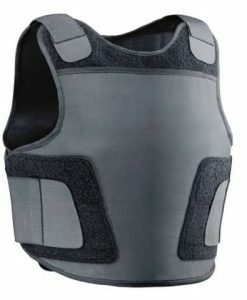 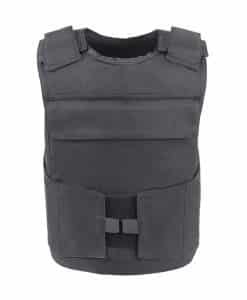 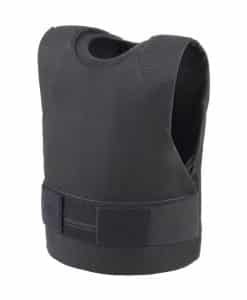 The vest’s soft Kevlar panels contour closely to the body and is designed to offer undetectable protection in high-risk circumstances. 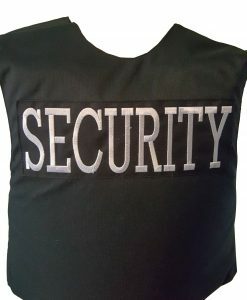 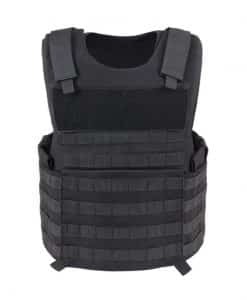 With the competences of a tactical vest. 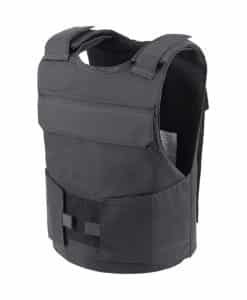 The ballistic panels have a 5 year warranty and the vest carrier comes with a 1-year warranty. 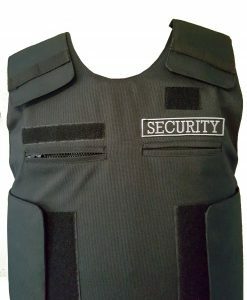 Additional warranty can be offered on request.